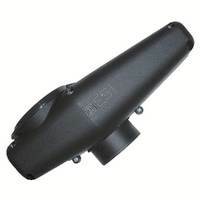 We carry all replacement parts to repair and maintain the Tippmann 98 Custom Cyclone Feed system. 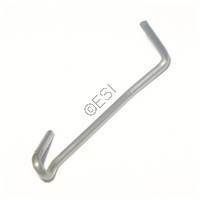 02-20S Tippmann FEEDER RATCHET OR TRIG SPRING In Stock! 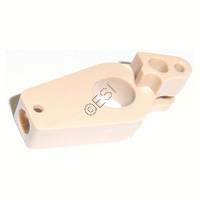 02-43 Tippmann FEEDER HOUSING Ships within 5 business days! 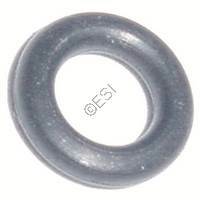 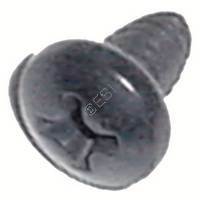 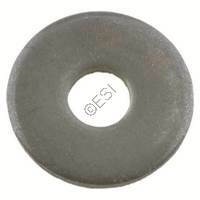 02-48 Tippmann FEEDER SCREW WASHER In Stock! 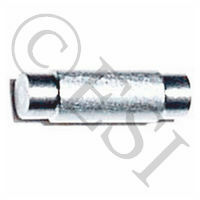 02-50 Tippmann FEEDER RATCHET SPRING In Stock! 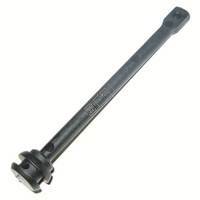 02-52L Tippmann RATCHET PIN LONG In Stock, but only a few left! 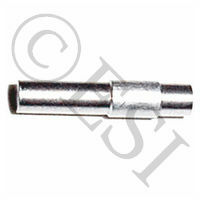 02-53 Tippmann FEEDER RATCHET In Stock! 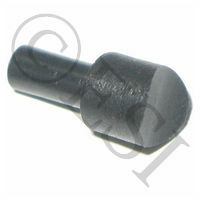 02-42 Tippmann FEEDER HOUSING NUT In Stock, but only a few left! 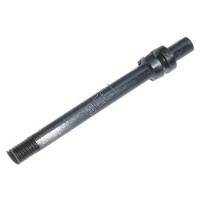 02-49 Tippmann FEEDER AXLE In Stock, but only a few left! 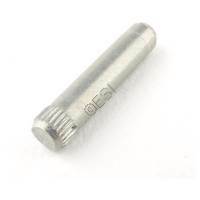 02-52S Tippmann RATCHET PIN SHORT In Stock, but only a few left! 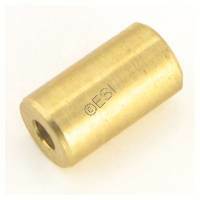 02-54 Tippmann CYLINDER PISTON In Stock, but only a few left! 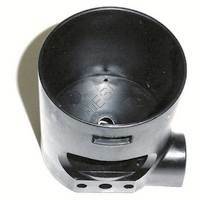 02-62 Tippmann FEEDER CYLINDER Ships within 5 business days! 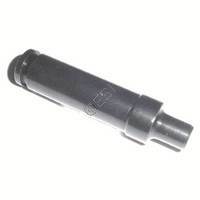 02-64 Tippmann CYLINDER PLUG In Stock! 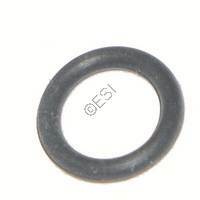 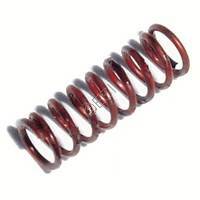 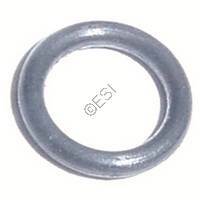 02-66 Tippmann CYLINDER SPRING In Stock, but only a few left! 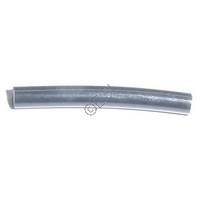 Cyclone Feed Hose - 1/16 inch ID - 1.5 inch Long In Stock! 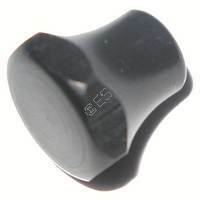 02-61 Tippmann RESET BUTTON In Stock! 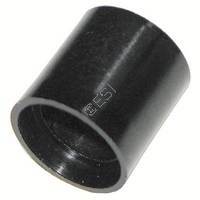 02-63 Tippmann PISTON U-CUP SEAL In Stock! 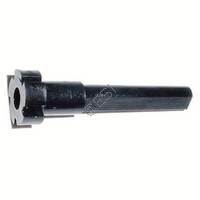 02-65 Tippmann FEEDER CYLINDER RESET ROD In Stock, but only a few left! 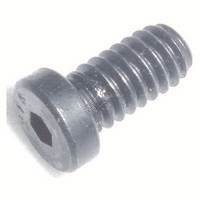 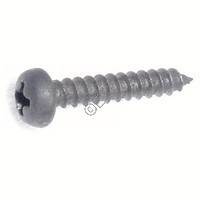 TA05017 Tippmann 98 CFS ADAPTER BOLT In Stock, but only a few left! 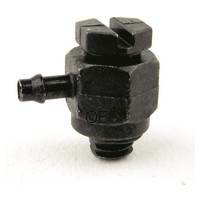 TA05020 Tippmann 98-CFS Adapter Latch In Stock, but only a few left! 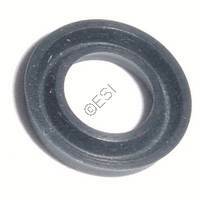 TA05015 Tippmann 98 CFS ADAPTER In Stock! 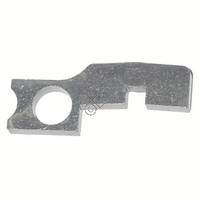 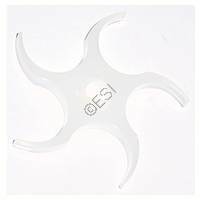 TA10035 Tippmann Feeder Sprocket - Lower In Stock, but only a few left! 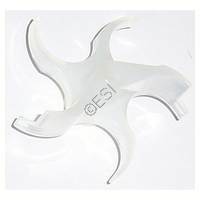 TA10036 Tippmann Feeder Sprocket - Upper In Stock, but only a few left! 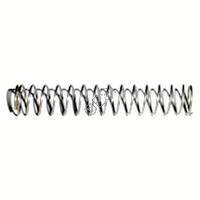 02-51 Tippmann RATCHET SPRING GUIDE In Stock, but only a few left! 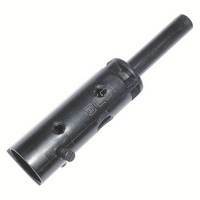 T210007 Tippmann Hopper - Black In Stock! 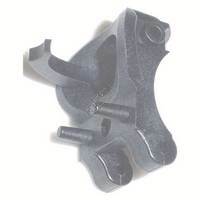 02-44 Tippmann FEEDER BOTTOM PLATE In Stock, but only a few left!